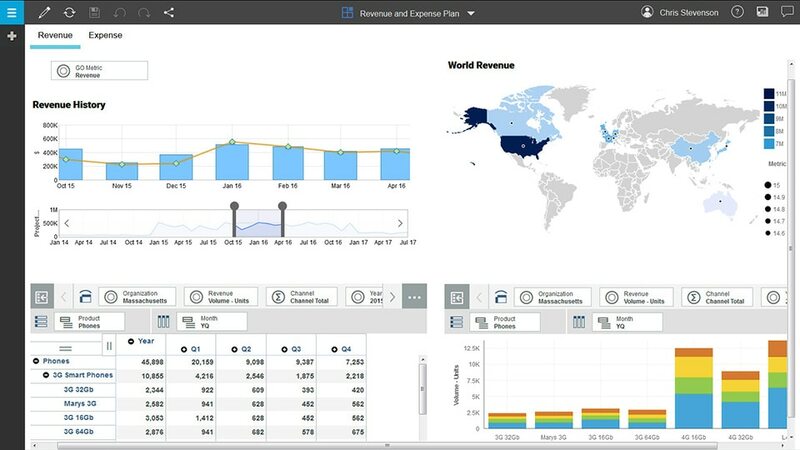 Try IBM Planning Analytics on Cloud, free for 30 days. On-premises planning, budgeting and forecasting for workgroups and midsize companies. Enterprise-scale performance management available on-premises and on the cloud with additional options and unlimited scalability.